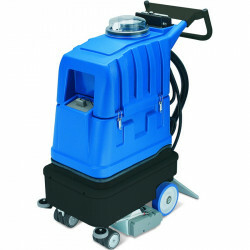 Previously known as the Elite Battery, the Carpex 50:500B is a professional, self-contained, battery-operated, injection-extraction machine designed to efficiently clean large areas of carpet and hard flooring without the encumbrance of power cable. A special acoustic insulation has been added to the Carpex 50:500B which allows machine to work at only 60 decibels. This enables unobtrusive cleaning in public areas such as airports, ferry terminals, conference suites, fitness centres, libraries, and shopping centres. 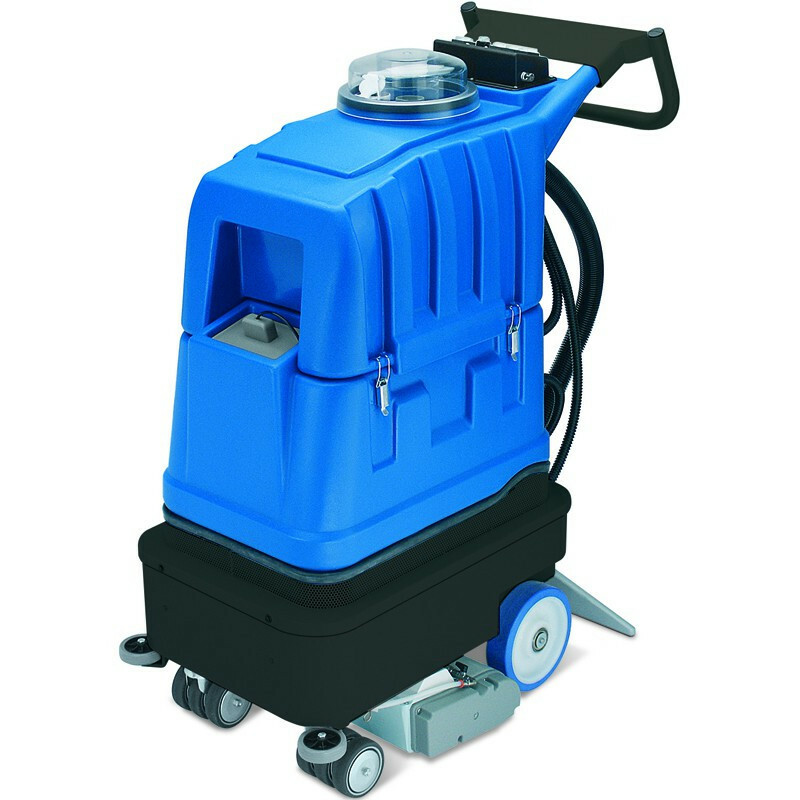 The unique battery-operation gives 3 hours of optimum performance working time and the belt driven, height adjustable brush allows for greater cleaning performance. The Carpex 50:500B is sold complete with the patented Smart-Kit for easy chemical change over i.e. 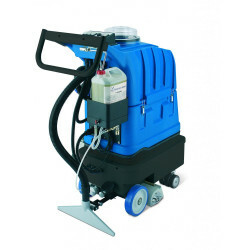 from carpet to hard floor, and the machine also posses the ability to convert into a hard floor scrubber drier in under 60 seconds with a simple 'click-fit' squeegee! The machine has a high level recovery tank cut off system. 5533.98 In stock! Order now!